MONTHLY MOMFESSIONAL, JANUARY EDITION: BRAIN CELLS--WHO NEEDS 'EM? Recently, my husband and I had a “discussion” (you know the kind) about who should watch our family’s only TV that night. Yes, we have a DVR, but we had both been waiting a long time for our favorite shows to restart and we both felt like we couldn’t wait ONE MINUTE MORE to watch them. Why the marital showdown? Let’s just say that two classic, iconic gems of television artistry were showing at the same time. 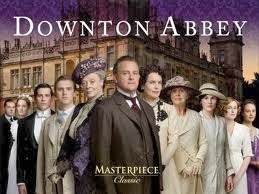 And yes, I confess that I am one of the 8 English-speaking women on Earth who doesn’t watch Downton Abbey. 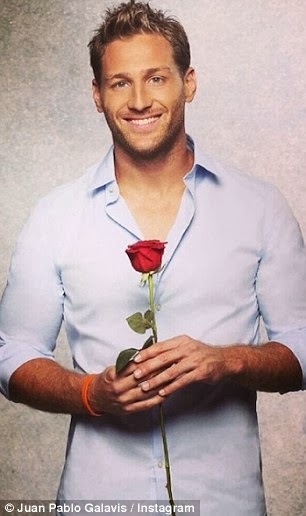 And yes, I am somewhat embarrassed to confess that I LOVE watching The Bachelor (and The Bachelorette). LOVE. THEM. I don’t actually have anything against Downton Abbey. In fact, I’m certain that someday when my children are grown and I have one freaking minute to myself more time, I will thoroughly enjoy watching the whole series on Netflix or whatever has taken its place by then. (We’re talking WAY in the future here, unfortunately.) But for now, catching up is just too much of a time commitment. Plus, Downton Abbey? I’m thinking it’s probably hard to watch, at least by my tired-mom-of-three standards. I’m guessing it takes actual functioning brain cells to follow the complex storylines and to keep track of the many characters. The writing is stellar, I hear, and everyone speaks with a British accent. All of this means I would have to PAY ATTENTION THE WHOLE TIME. That if I happened to do one of those 5-minute-long blinks that I sometimes do in the evening, I might actually miss something. Yeah. That sounds just way too hard. But you know what’s easy to watch? The Bachelor. No one on The Bachelor uses long words or complicated language. No one. Not only is the plotline exactly the same every season, but the stories are pretty much the same each episode, too. Even better, the producers helpfully reduce the number of characters each week, so that by the end of the season you really only have to keep track of 3 or 4 different people. And the best part? Having a glass (or two, ahem) of wine during The Bachelor doesn’t make it any harder to follow what’s going on. If anything, it eases my anxiety about the fact that I can’t tell most of the “ladies” apart, and makes me more tolerant—sympathetic, even—when they act all crazy and bitchy. I don't watch the bachelor, or ahem, downtown alley. but you've hit on my reason for loving the Real Housewives of Orange, Beverly Hills and New Jersey. I doze off to stylin women drinking wine and bitching and wake up to them throwing their drinks at each other and crying. good stuff for the exhausted brain. so...? who won control of the TV? I love Downton Abby and Midwifes. Midwifes comes on before Downton Abby if you get achange check it out. 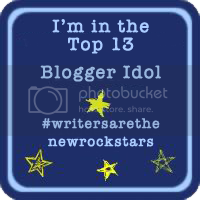 Following you from voiceboks. Sorry for all the comments wasn't sure the comment was posted than found three. For me, Downton Abbey wins hands down. 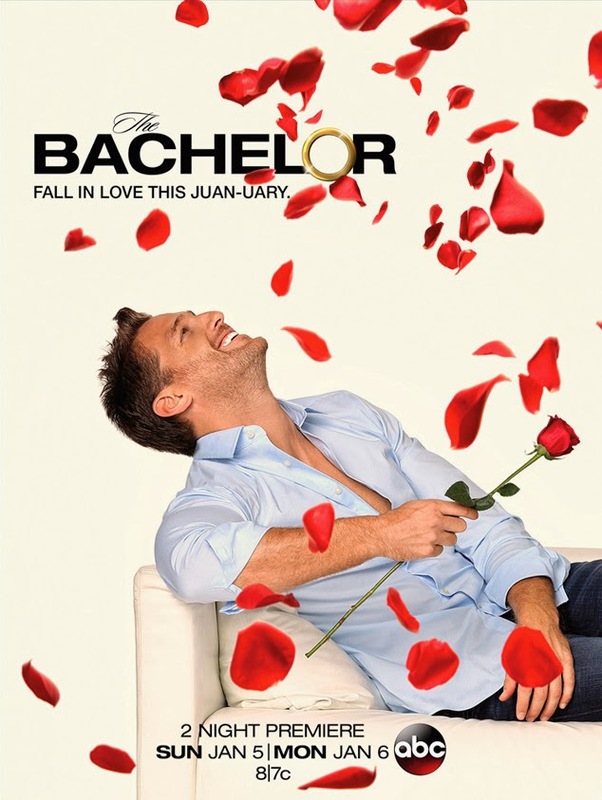 I've watched the Bachelor in the past...but eventually waited until they had weeded out a lot of the crazies. Eventually the show went by the way side for me and the hubby. Downton Abbey is clean adult entertainment and we got drawn into it quickly. Like Artist said..Midwives is also a great show. Quite different from Downton...but still a great show. Too funny. "Almost cute as hubby. Almost." Sometimes it is nice to just sit there and not think or follow too much dialogue or read into body language and camera angles. lol. I can definitely understand where you are coming from on this. I haven't watched either of these shows so I don't know what I am missing. If I watch TV shows during the week it is usually what the hubby or kids are watching. I used to love watching Extreme Weight loss and hope their air this show in the future.